There’s great news for chocolate lovers! Science shows that dark chocolate is healthy for your heart. How Does Chocolate Protect the Heart? Cocoa powder contains bioactives called flavanols. Epidemiologists have long established a connection between the consumption of foods with flavanols and lower incidence of death from heart disease. 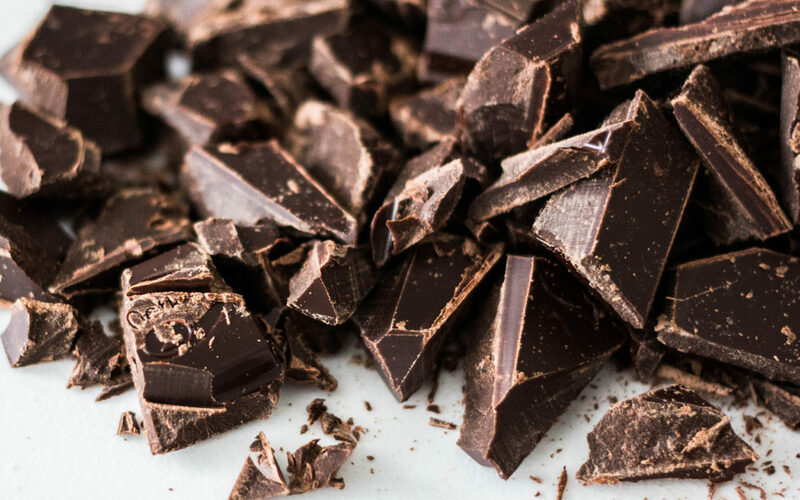 At the University of California, San Francisco, researchers explored whether a chocolate drink made with cocoa containing high levels of flavanols could influence stem cells and blood vessel health. They recruited sixteen patients with known coronary artery disease and divided them into two groups. One group received hot cocoa with a low flavanol content of only nine milligrams per serving. The other group was given hot cocoa (dark chocolate) with a high flavanol content of 375 milligrams per serving (42 times more flavanol). Both groups drank the hot chocolate twice a day for thirty days. At the end of the study, the researchers compared bloodwork from before and after the experiment. Amazingly, participants who drank the high-flavanol hot cocoa had twice as many stem cells in their circulation compared to the people who drank the low- flavanol cocoa. The researchers wanted to see if there was any improvement in blood flow from the cocoa. So, they used a test called flow-mediated dilation, in which a blood pressure cuff and an ultrasound scanner measure how quickly blood vessels dilate to restore blood flow after they are constricted. High dilation indicates less damage to the blood vessel walls and overall better health. The high-flavanol cocoa group’s results in this test were two times better than at the beginning, demonstrating a functional benefit of the cocoa to circulation. In fact, the beneficial effect on stem cell levels was reported by the researchers to be comparable to that seen from taking statins, common cholesterol-lowering drugs also known to improve stem cell levels. Chocolate is just one of the foods that can help boost our body’s regenerative power! 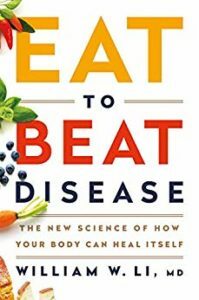 If you’re interested in learning about using food to amplify your body’s natural ability to heal itself, please pre-order my new book EAT TO BEAT DISEASE today.